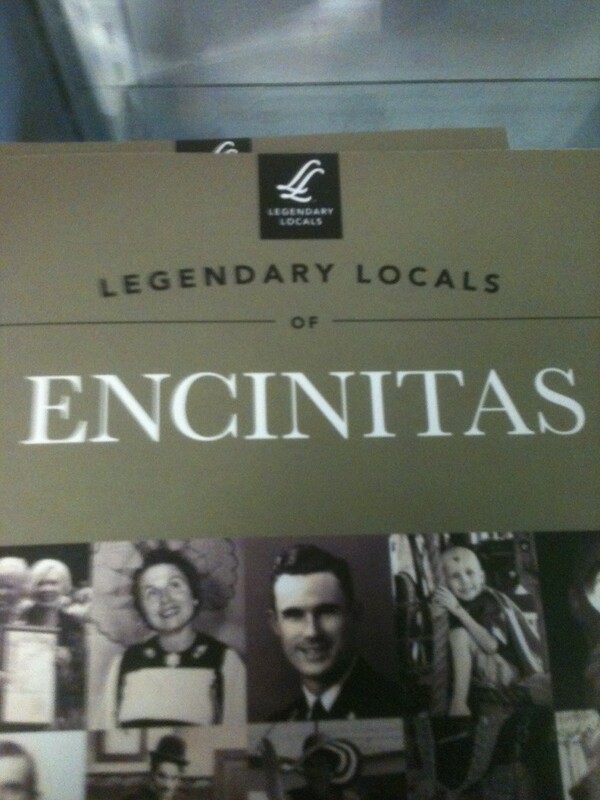 There’s a cool new book by Alison Burns of the Encinitas historical society available at Ducky Waddle’s bookstore: Legendary Locals of Encinitas. Don’t even think of buying it on Amazon. 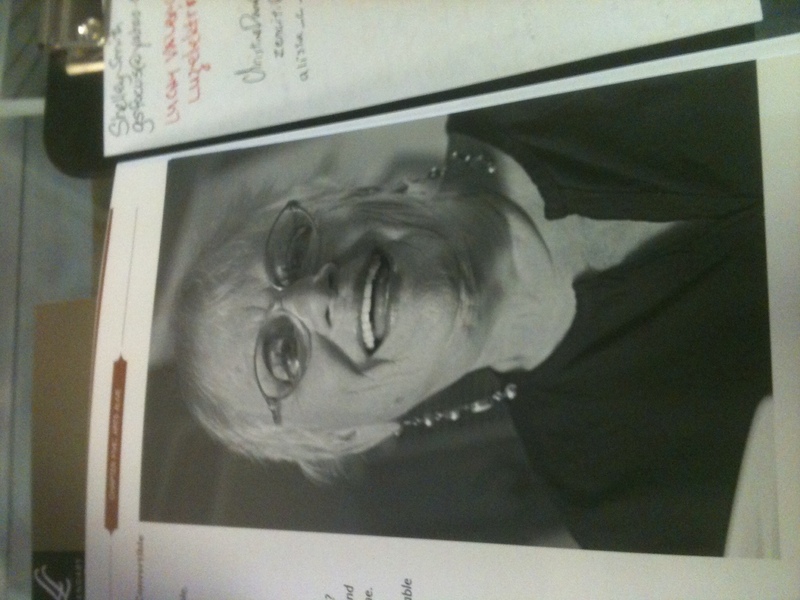 Get out tonight to see Encinitas’ Poet Laureate, Trish ‘the Dish’ Dugger guest read at the Ruckus!!! Doors at 7 PM. Local poets all welcome to read. 09 May	This entry was written by summerfunonthe101 and published on May 9, 2012 at 12:57 PM. It’s filed under Ruthless Calendar, The Week Ahead and tagged alison burns, Ducky Waddle's, encinitas historical society, legendary locals of encinitas, Poetry Ruckus, Trish 'The Dish' Dugger. Bookmark the permalink. Follow any comments here with the RSS feed for this post. Newer: San Diego Surf Film Festival!